The ratings have come in now from Wednesday night’s primetime lineup, and there are certainly a few clear takeaways. The first one? The Super Bowl did not help new show The World’s Best get all that much of a bump after the fact. Related The World’s Best video – Be sure to secure some more information regarding the series at the bottom of this article. Meanwhile, be sure to subscribe to CarterMatt on YouTube for more news and take a look at our show playlist. We don’t want to write off the series yet as a viable contender for the future, largely because making an assumption based on just a single airing seems to be a bad way in which to do things. Still, we’ll be paying close attention to the series’ overall output the rest of the way. Great News for One Chicago – The lineup of series on NBC saw some nice gains for their return to the air on Wednesday, drawing a 1.4 for Chicago Med, a 1.3 rating for Chicago Fire, and then a 1.2 for PD. If you needed any other evidence that these three shows are all almost certainly going to be back for another season, you are getting it here. 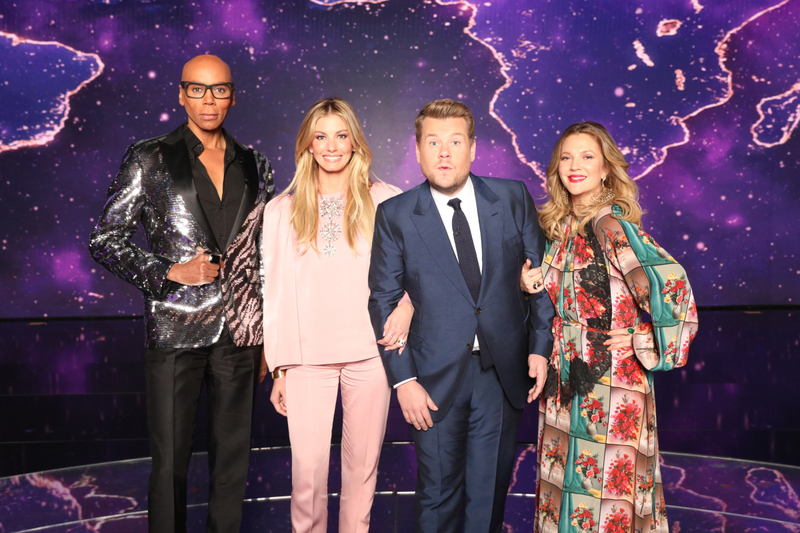 The Masked Singer wins again – It shouldn’t come as much of a shock to anyone that Fox’s reality sensation continues to outperform the majority of the competition elsewhere, but here we are. The singing show delivered a 2.2 rating last night, which is further evidence that even after most information is out there about these singers’ identity, there’s still a real desire to keep watching. It also probably helps that the majority of the show’s viewers are both offline and also unspoiled.